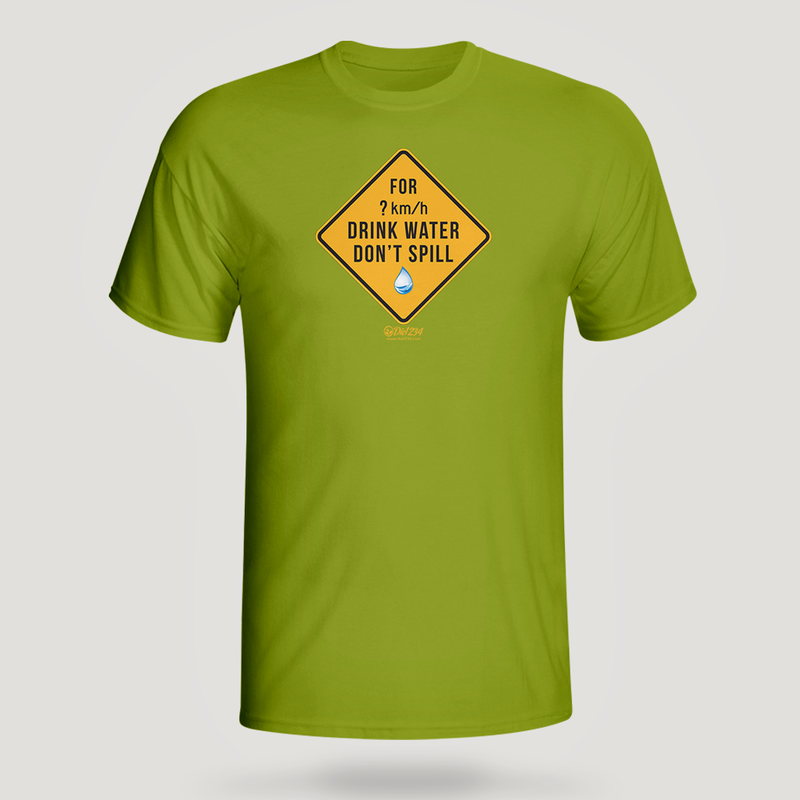 The Drink Water Don’t Spill T-shirt is a cool gear to inform people to stay hydrated. Get this great print on your favorite color of T-shirt. Shop Now! We know that the need to drink water always to stay hydrated can not be over-emphasized. Being that the greater portion of our body is water. Hence, as we take on the day’s activities, we continually use up our water reserves and we must replenish! 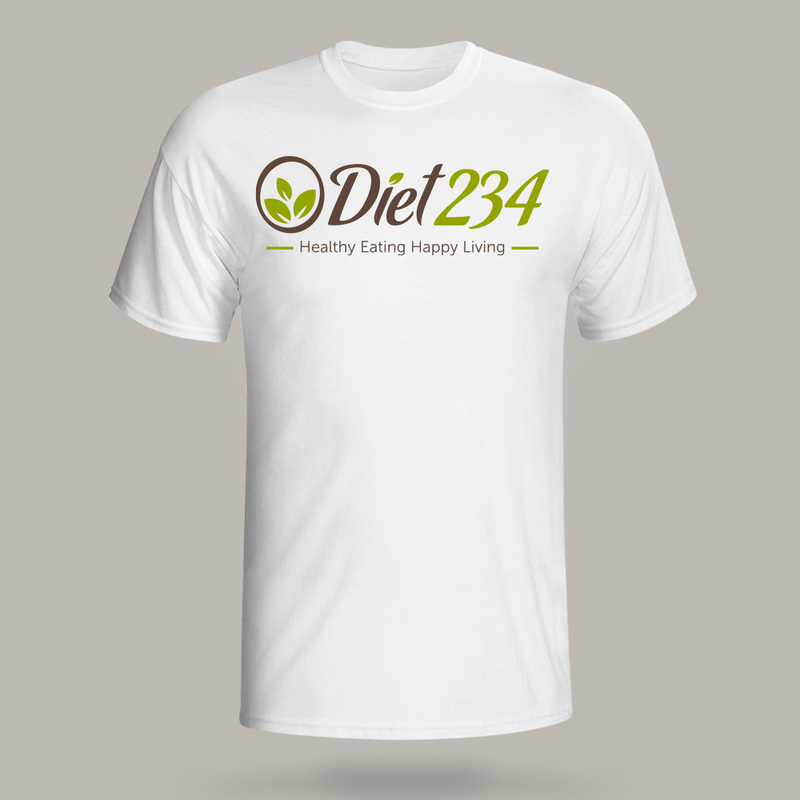 The Diet234 t-shirt is the official fan gear of Diet234.com. 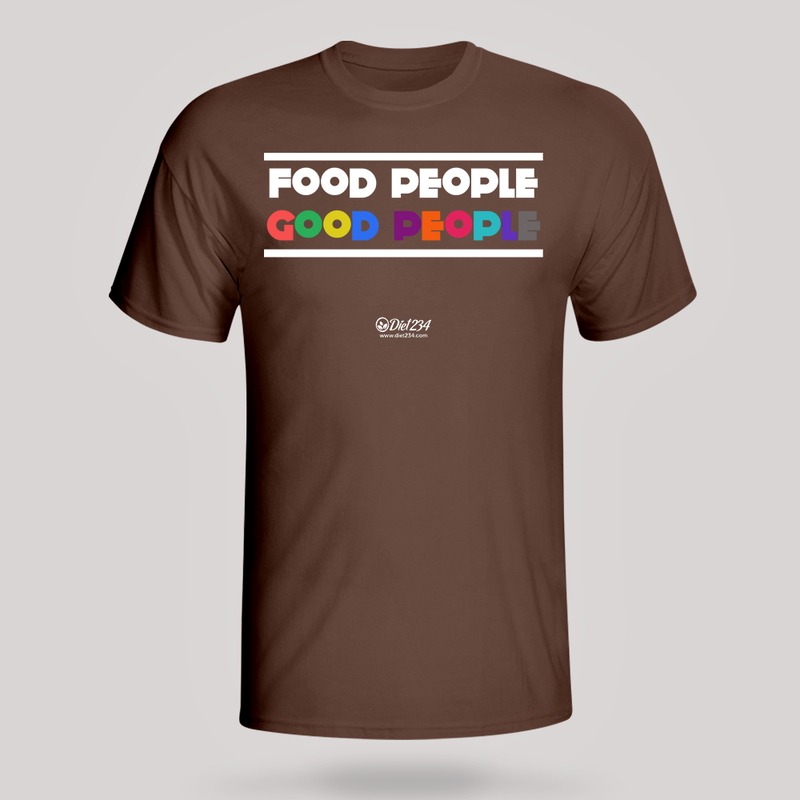 Show your fan pride and love for what we stand for - nutrition education and awareness of healthy eating habits for a happier life! 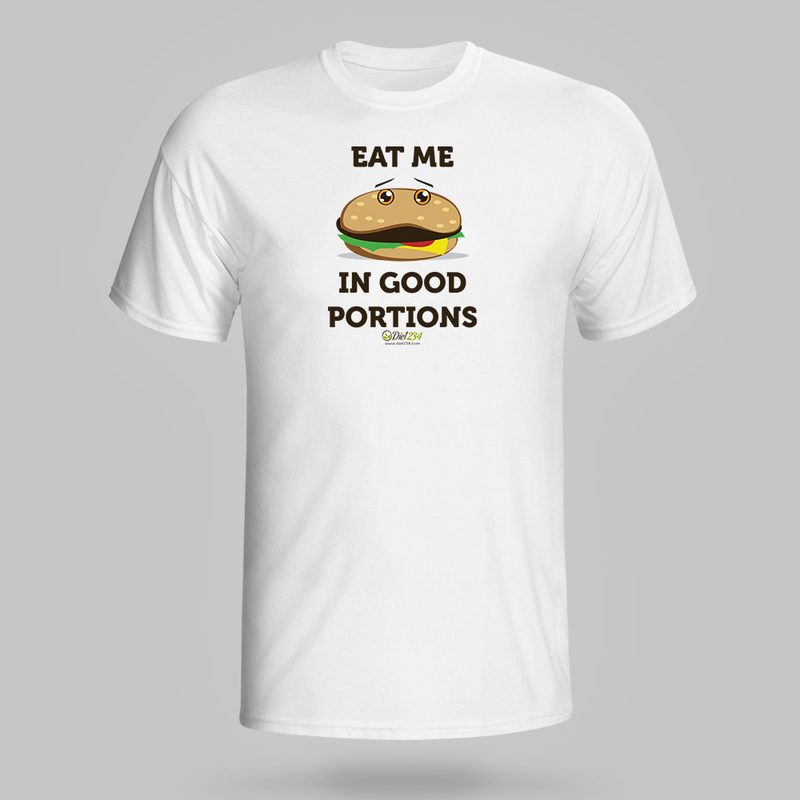 #TeamDiet234 Available in multiple colours and sizes. Just ask!